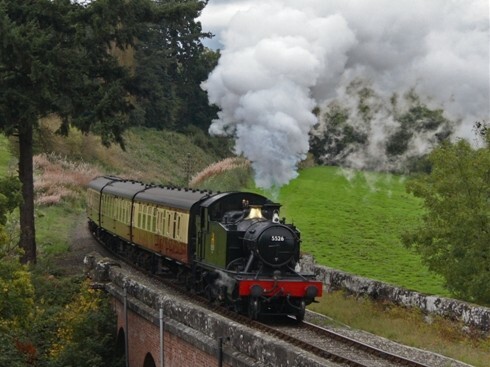 Enjoy a steam gala from charming Dunster, explore England's longest heritage railway, visit beautiful Lynton and Lynmouth, connected by their Cliff Railway, explore Devon from coast to coast from the the iconic sea wall at Dawlish Warren to the branch line to Barnstaple, and enjoy in South Devon steam from seaside Torquay. 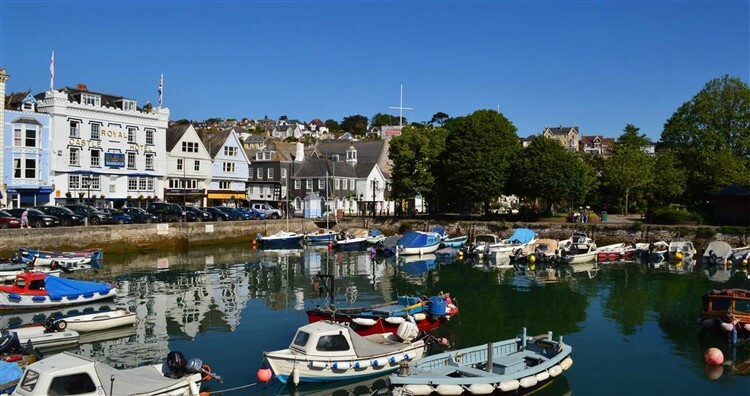 Arrive on the English Riviera at Torquay and the Livermead House Hotel, conveniently situated on Torquay's seafront. 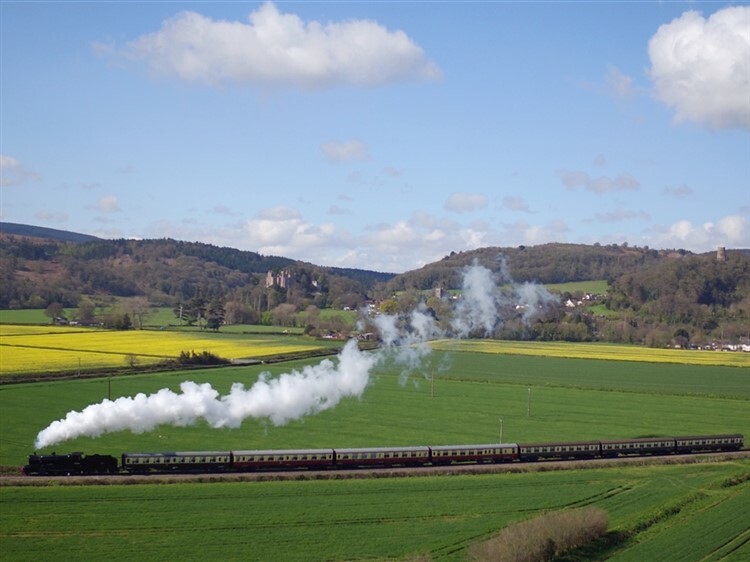 We travel to Totnes, where we join the oldest preserved steam railway in the south-west, the South Devon Railway. 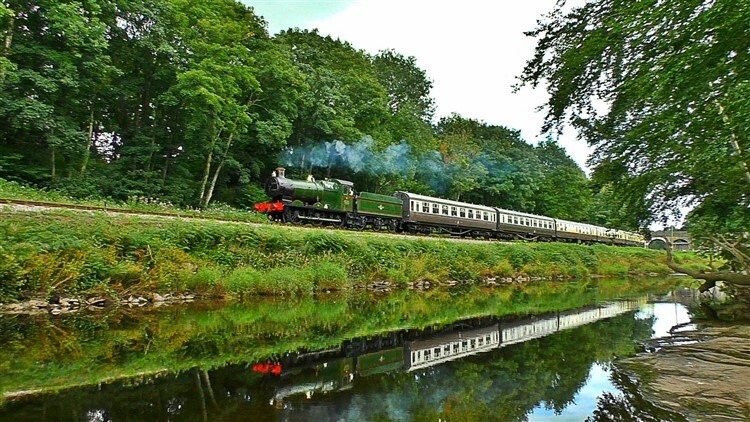 Following a pretty route through the Dart Valley on a former GWR branch line, we follow a scenic seven mile journey connecting the beautifully maintained stations at Totnes and Buckfastleigh. 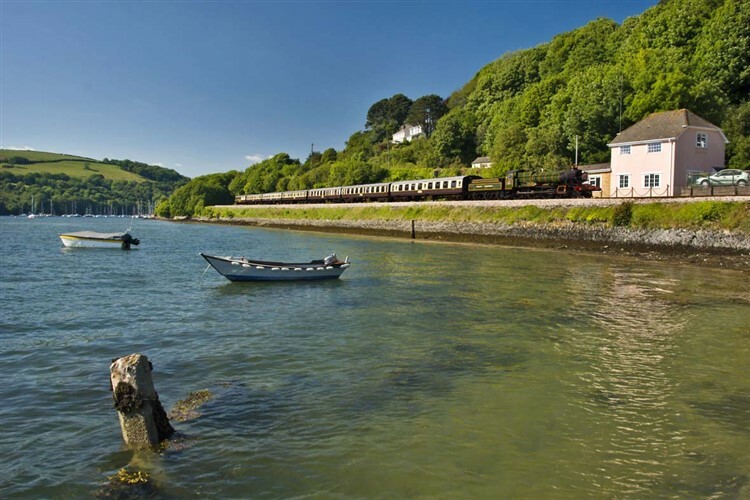 Today we travel by steam train alongside the English Riviera coastline and Dart Estuary to Kingswear. 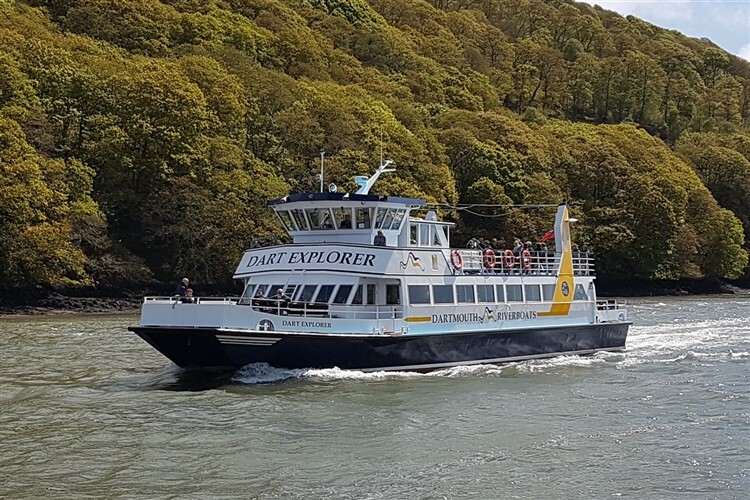 We take a short ferry crossing to the historic resort of Dartmouth where there is free time for some sightseeing before a gentle circular river cruise. We return by steam train to Paignton, and onwards to our hotel. 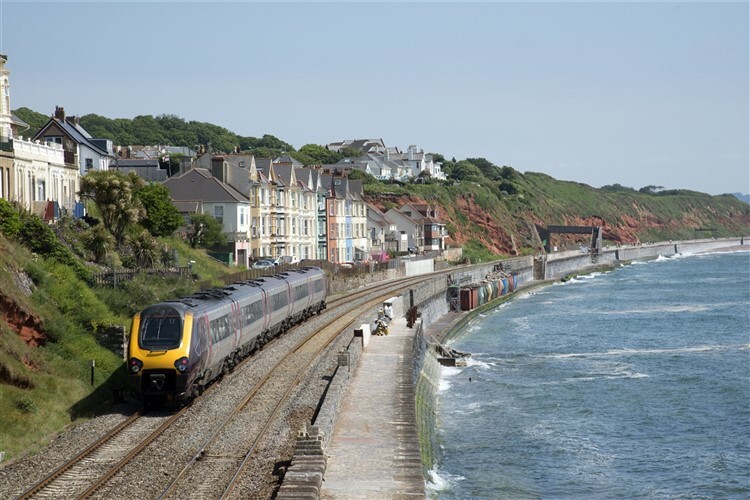 We depart Torquay and join the scenic our coast to coast journey begins along the sea wall at Dawlish. 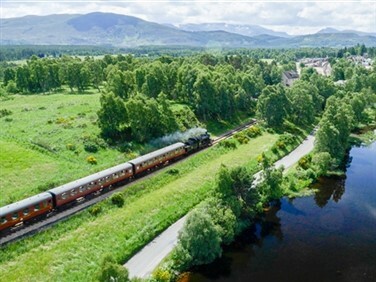 We join the Tarka Line for a 39 mile journey along the gentle valleys of the Taw and Yeo to Barnstaple. 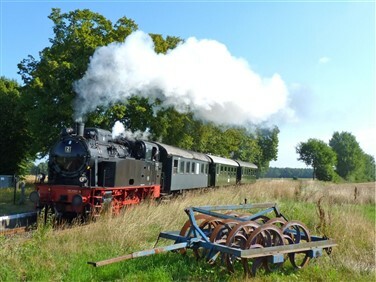 Transferring across into North Devon, we take a short steam ride on the Lynton & Barnstaple Railway, the beginning of a project to link Lynton and Barnstaple by narrow-gauge steam. We continue to Dunster in the Exmoor National Park. Here we spend three nights at the charming Yarn Market Hotel in Dunster's pretty High Street. A short coach transfer across the northern edge of the Exmoor National Park takes us to Lynton, a charming coastal village overlooking Lynmouth 500 feet below at the shore's edge. 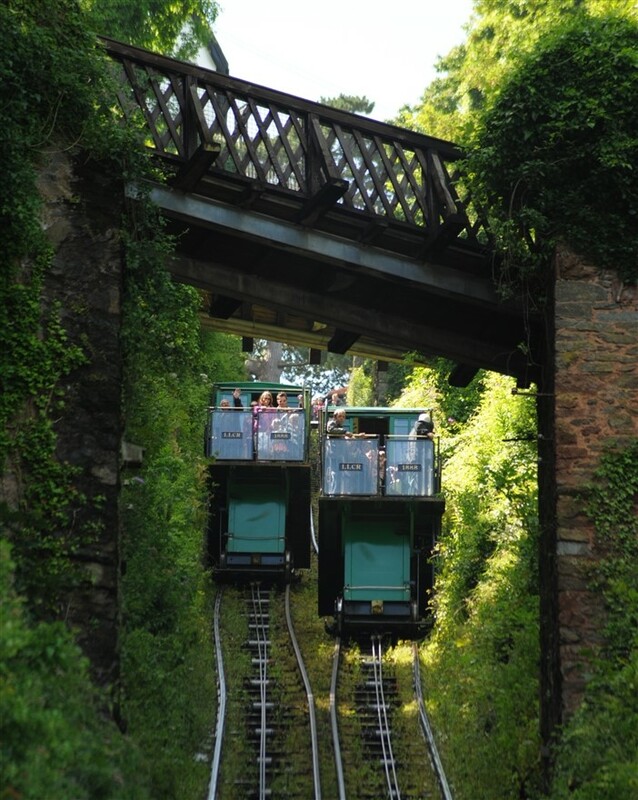 We enjoy free time here, transferring between the two villages in unique style and with great views on board the Lynton & Lynmouth Cliff Railway, the steepest water-powered railway in the world. 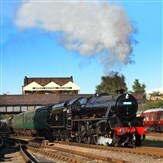 Today you can spend as you wish, however, we are providing a Day Rover ticket for the West Somerset Railway Steam Gala. 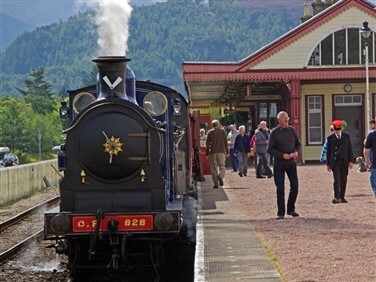 Explore the tracks to Bishops Lydeard or stop off in Minehead, Watchet or the railways other beautifully preserved stations. 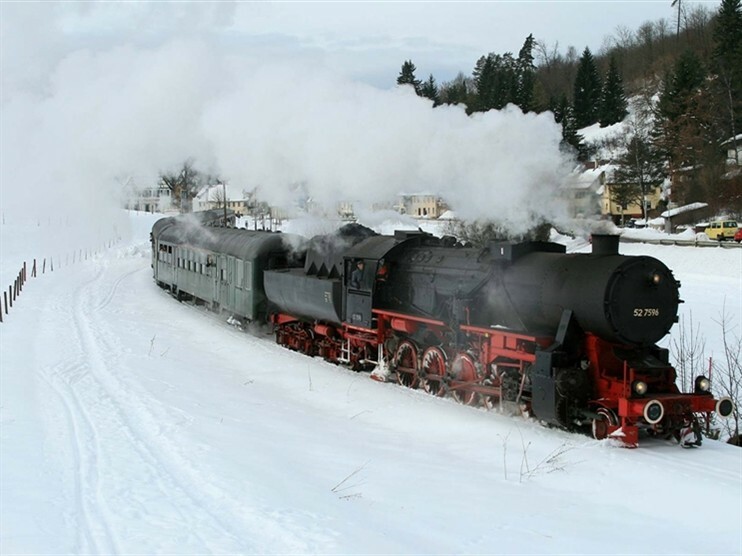 Alternatively, explore quaint Dunster or visit its castle. The Livermead House is an elegant hotel built in 1820 offering a traditional flavour on Torquay's waters edge. 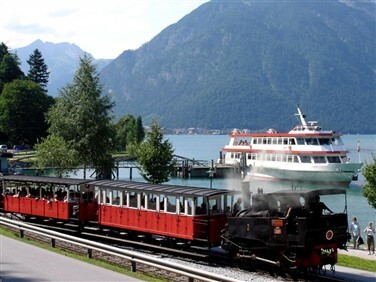 Its a level walk along the promenade to the town centre and there is free Wi-Fi Internet access in all public areas.